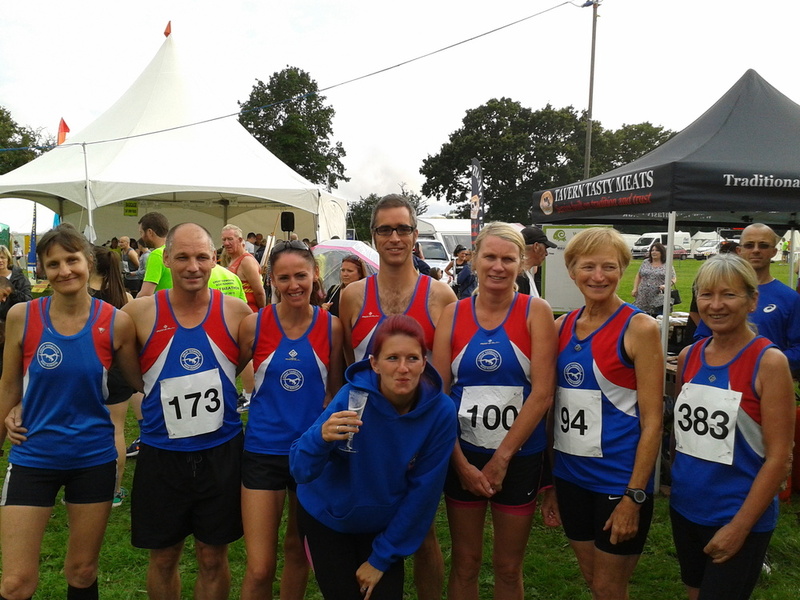 A merry band of Great Yarmouth Road Runners travelled up the A149 to take part in the event hosted by North Norfolk Beach Runners, the race being a pre-cursor to the annual festival weekend of celebrations taking place in Worstead village centre. The previous year had seen torrential rain engulf the course and the heavy looking skies suggested ominous signs for this year’s event. However we all got lucky, managing to stay rain-free for the duration of the event. Cheered on at various intervals by their vocal travelling support, our merry band of runners completed the course in fine style, with our ladies picking up some well-deserved and unexpected bling in the process. 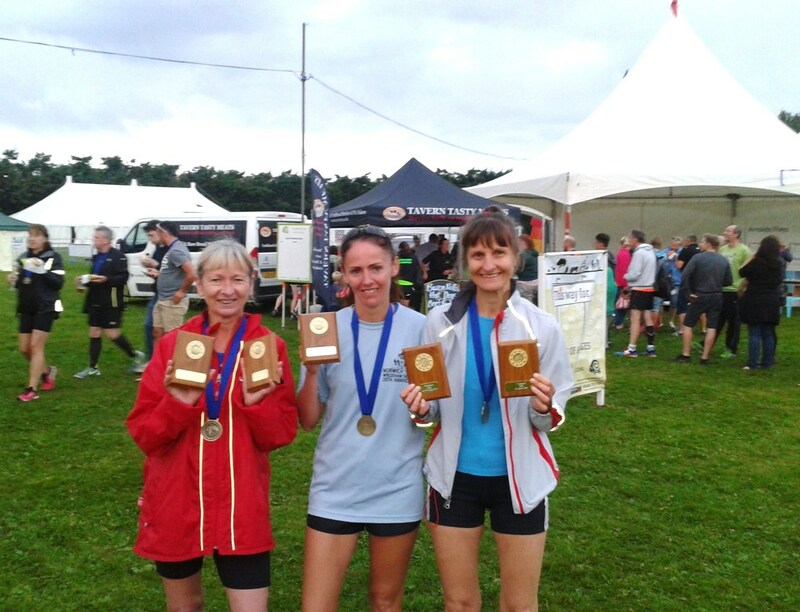 Victoria Quantrill and Pauline Leeves won each of their respective age categories and both theirs and the team’s joy was further extended by victory in the ladies team prize along with Penny Studley.